If Paris is the city of light and Florence is the heaven of art, Vienna is certainly the capital of music. Vienna was a hometown for the greatest musicians in history. Even the term “Viennese School” was coined to describe the achievements of the three brilliant composers - Haydn, Mozart and Beethoven. 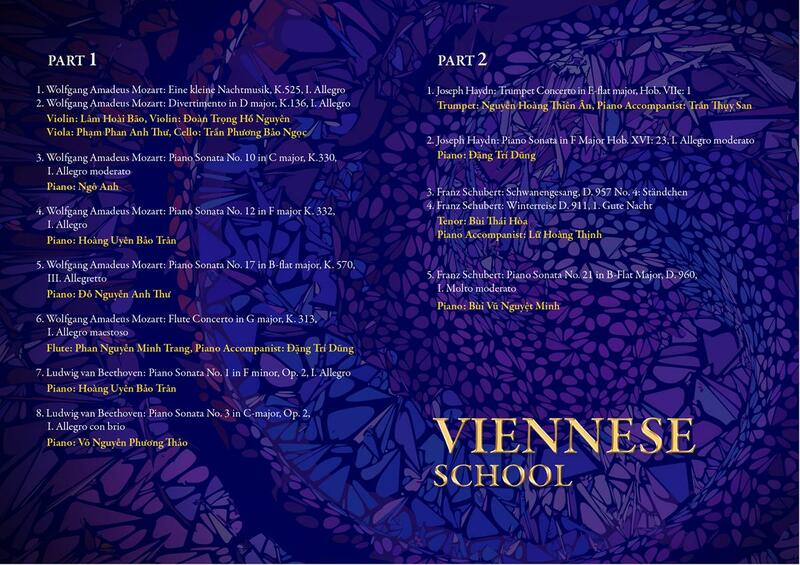 How did the Viennese School contribute to classical music? 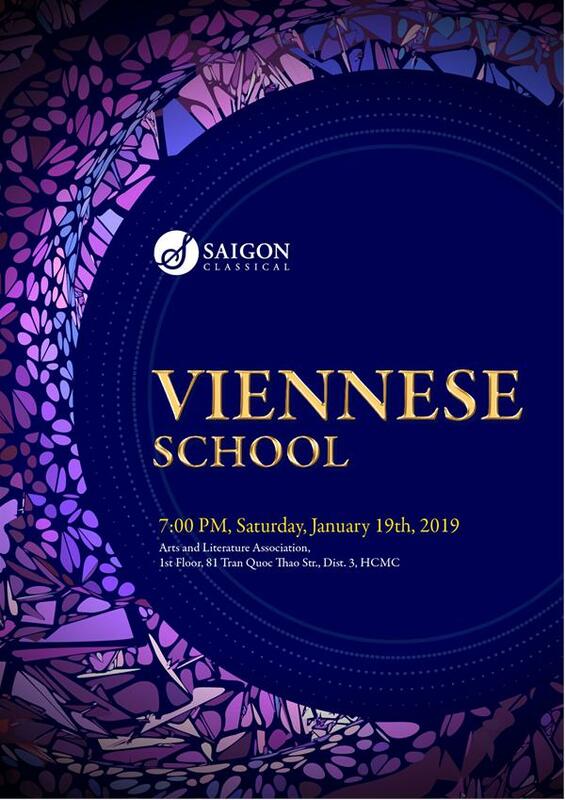 Come and enjoy to the first concert of Saigon Classical in 2019 - “Viennese School”.